We are more than just agency people. We are world travelers, musicians and book worms. We are health nuts and tech geeks. We are foodies, news junkies and sports enthusiasts. We are Type As and Bs. We are a group of unique individuals who love what we do and get great results. We are fascinated by the ever changing healthcare landscape. We celebrate success. We are KNB. 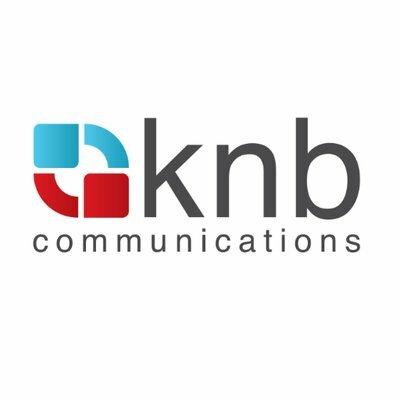 A highly accomplished public relations professional and founding President of KNB Communications, Shirin Bhan directs KNB’s vision and strategy. Her passion for healthcare and a unique vision of what public relations can achieve has helped her – and her clients – to earn a reputation as credible, authoritative and innovative industry leaders. From a specialized background in both consulting and in-house PR and a family dominated by medical professionals, she founded KNB as the first PR agency dedicated exclusively to healthcare technology in 1998. Since that time she has guided KNB through intense phases of growth. She has spoken on healthcare technology and the value of PR at numerous forums, including e-Healthcare World, TIE New York, E-Entrepreneur, NetIP, and Boston University. Shirin has served on the board of TETHIC (The Emerging Technologies and Healthcare Innovations Congress) and eHelthcareWorld. She currently serves as the chair of the advisory PR committee for HIMSS (Healthcare Information and Management Systems Society). Shirin received her education in Mass Communications with primary focus in Public Relations and a minor in English from Boston University. Light the way. In both our professional and personal lives, we strive to be a force that inspires change. A native of Milwaukee, WI, Chintan earned his bachelor’s degree in Communications and International Studies at the University of Wisconsin and his MBA at Babson College. 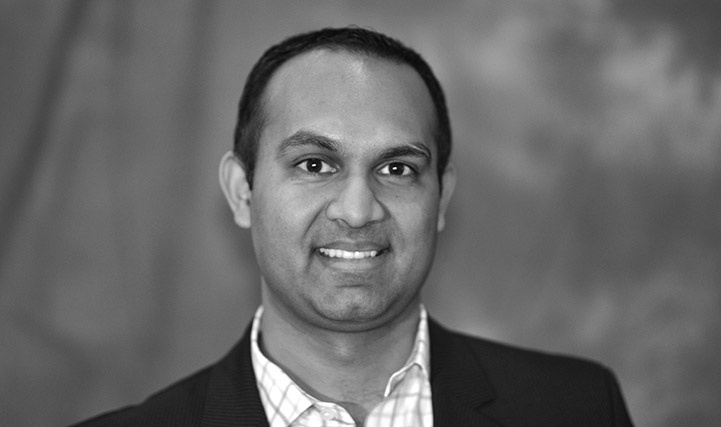 Prior to joining KNB, Chintan spent five years with IBM in New York City, focused on Power Systems sales, while working with clients in the healthcare, financial and media markets. Most recently, Chintan managed Americas marketing and sales for Unfors Raysafe, a medical radiation management company headquartered in Bildall, Sweden. Chintan is passionate about applying technology and innovation to solving problems, especially in healthcare applications. He is excited about marketing new products and services that help people live better lives through disruptive, but easy-to-use technology. He is a huge fan of the Green Bay Packers, Milwaukee Brewers and Wisconsin Badgers. Create harmony with logic and creativity. We live outside of the box, transcending norms to create new, meaningful ideas that spread. 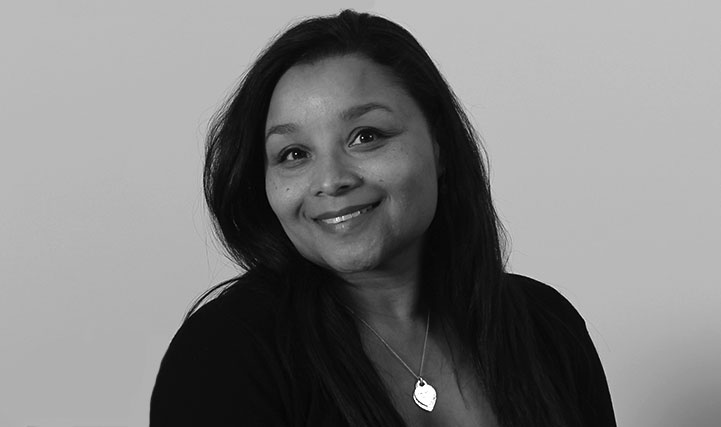 Kathy-Ann is an Account Executive ensuring KNB’s clients maximize their exposure in the media. As a professional story-teller, Kathy-Ann has won awards for her work including one for a series about community healthcare. 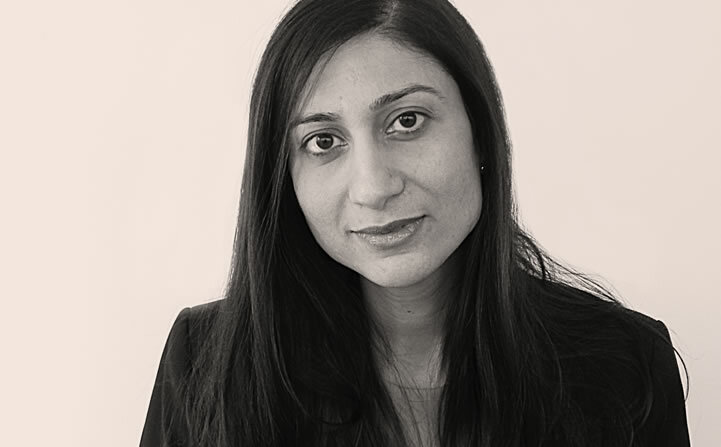 She has extensive experience in the print, web, radio and television industries. Kathy-Ann is known for connecting with clients and finding creative ways to captivate audiences with compelling stories. She loves the English language and is a fierce Words with Friends competitor. Kathy-Ann likes adventure and is most likely to go skydiving! Health is wealth. We care about ours, yours and the world's. 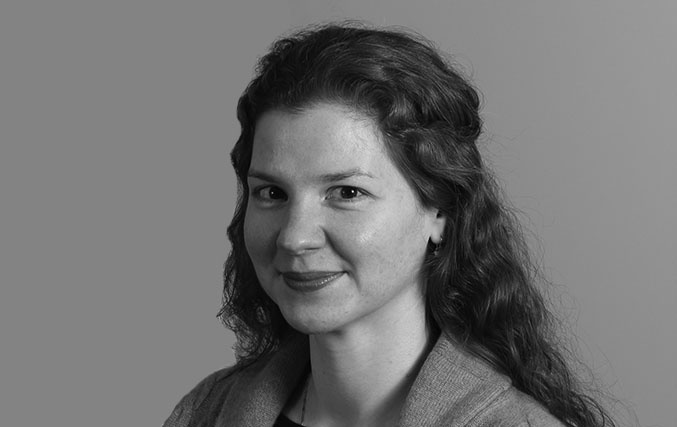 Beth has extensive experience in the healthcare and marketing fields, spanning fourteen years and three continents. She is passionate and well-versed in social media both personally and professionally. Tapped as a suggested user on several social platforms, Beth has an online following of over 85,000 people with impressions in the tens of millions. Beth is responsible for conceiving and executing marketing strategies and tactics to drive growth and generate leads. In addition, she supports the PR team with amplification, overall brand development, and messaging in the marketplace to ensure KNB’s clients are leading the conversation in healthcare. In addition to being an MBA, Beth stays abreast of current trends and is HubSpotContent & Inbound Marketing & Google AdWords certified. Rain or shine, you can count on us. We deliver the highest level of performance and excellence of work the first time, every time. Identifying valid stories behind technical data and getting expert voices of KNB clients heard among the right audiences, at the right time, is what drives Yuliya every day. A strategic PR campaign, executed with thought and care, has the power to shift opinions and emotions, and being part of such process is not a bad thing to be addicted to. Yuliya's PR skills have been developed over the years of leading and executing PR efforts for national and international B2B companies in multiple industries. She believes in becoming part of her client teams, understanding thoroughly their business, and telling their story while respecting media needs and caring for what healthcare means for all of us. Yuliya holds several Gold Lamplighter Awards from the New England Society for Healthcare Communications and a Gold Mercury Award from the PRSA for a bylined feature. Don't just keep up with the latest trends; set some of your own. Our creative tactics drive measurable success. Heather is an account executive at KNB Communications. Prior to joining KNB, Heather worked in healthcare public across a variety of areas including oncology, biosimilars, diagnostics and diabetes. 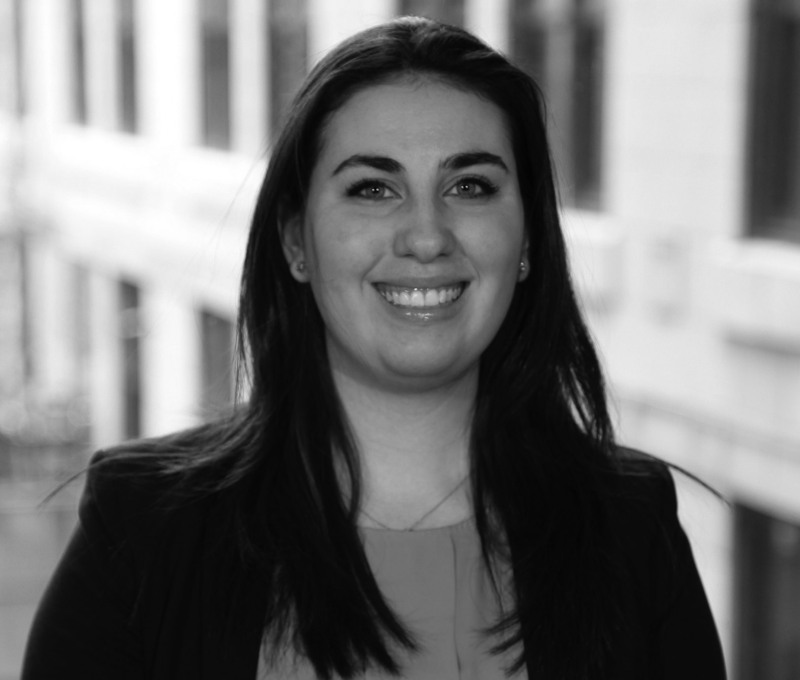 She has experience supporting regulatory milestones and coordinating events, both large and small, for clients. Heather graduated from Marist College with a bachelor’s degree in Communication Studies and a minor in psychology. She is a pop culture junkie and enjoys baking in her free time. We operate exclusively in the healthcare industry; our depth of knowledge and expertise is unrivaled.